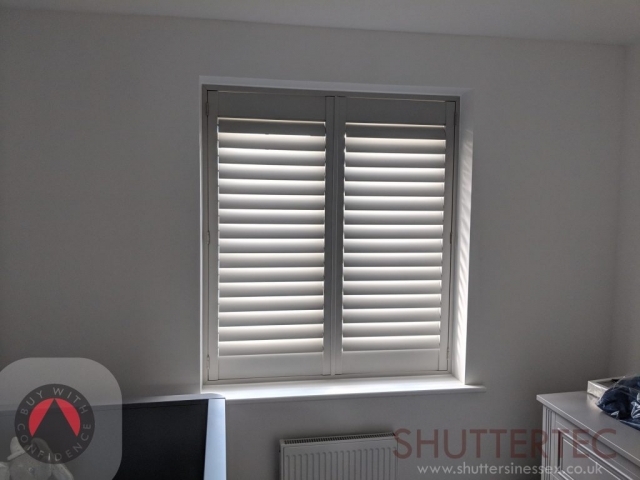 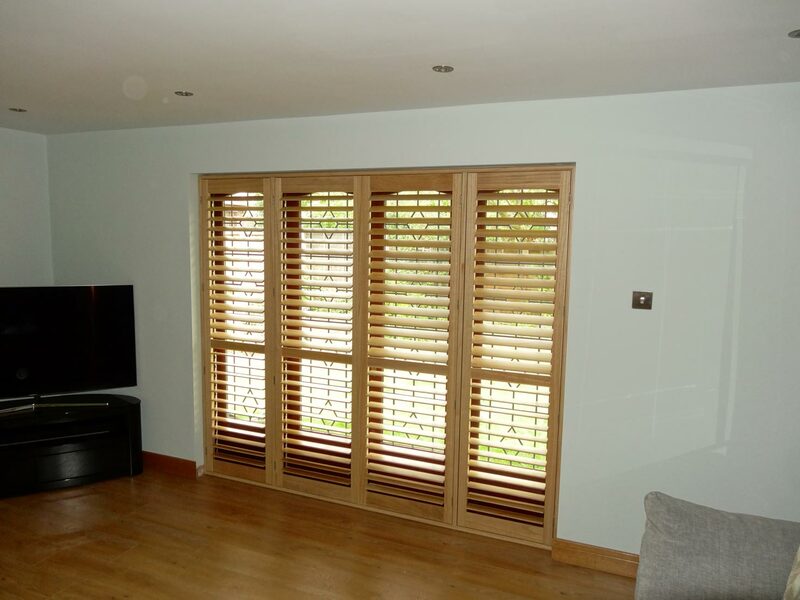 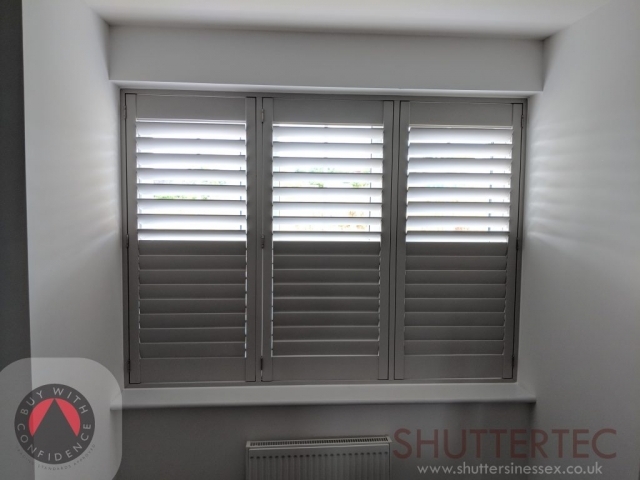 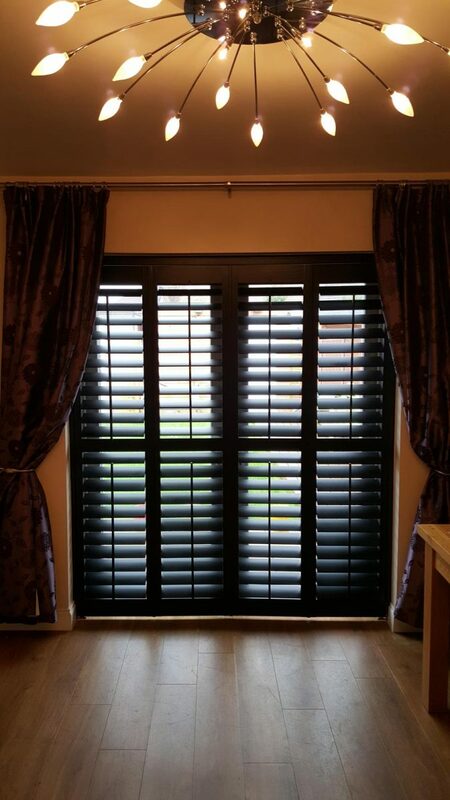 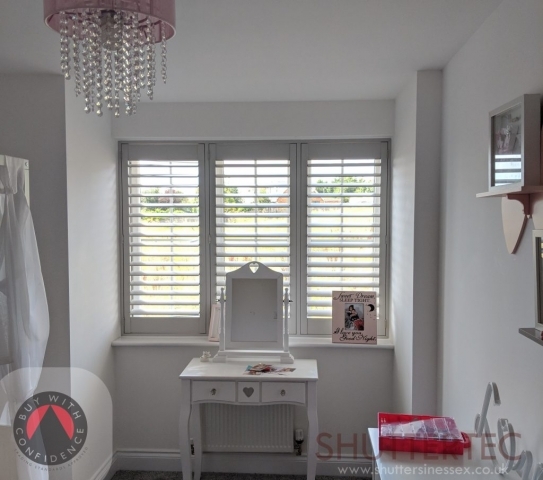 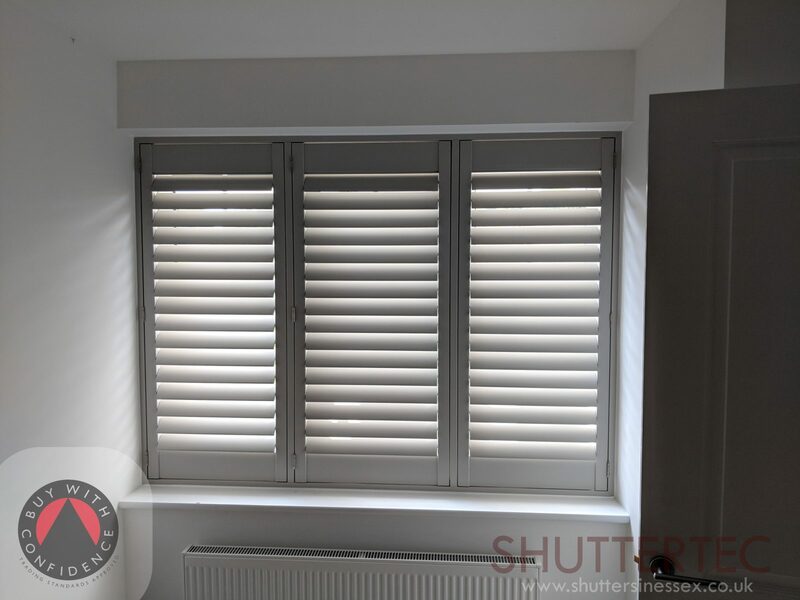 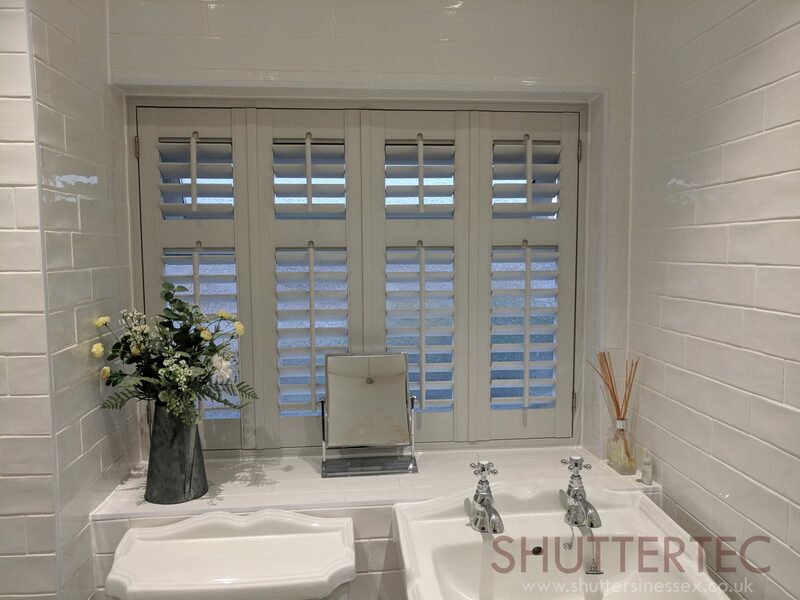 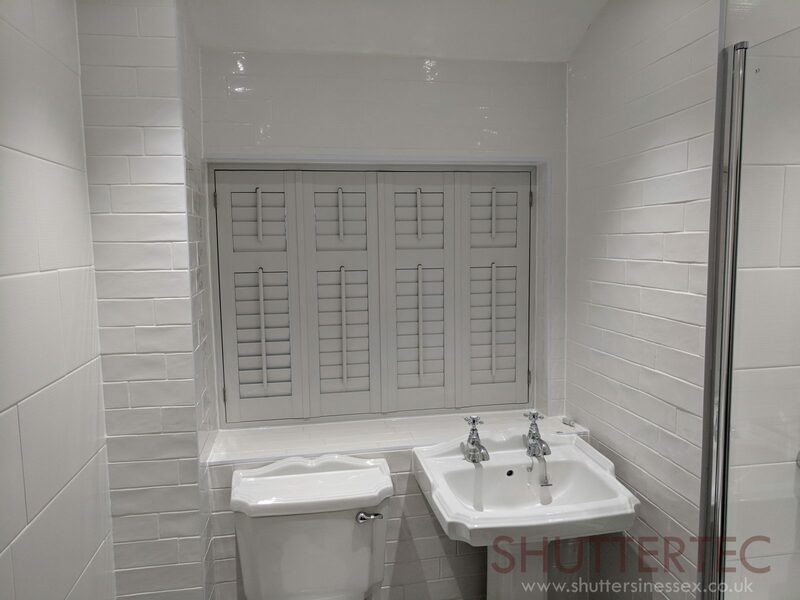 Custom coloured shutters are so versatile for your home, allowing the true artist in you to create the perfect picture. 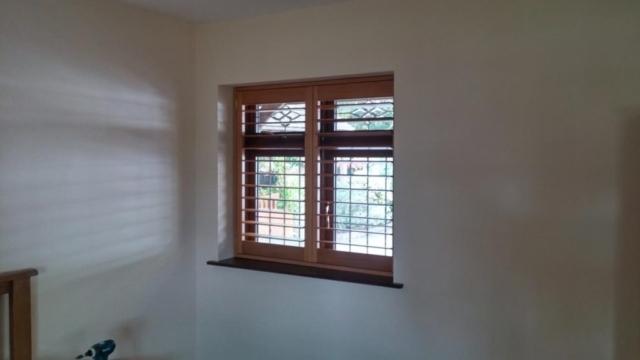 We can custom colour match to any colour you have, whether it be Dulux, Crown, Valspar or Farrow & Ball. 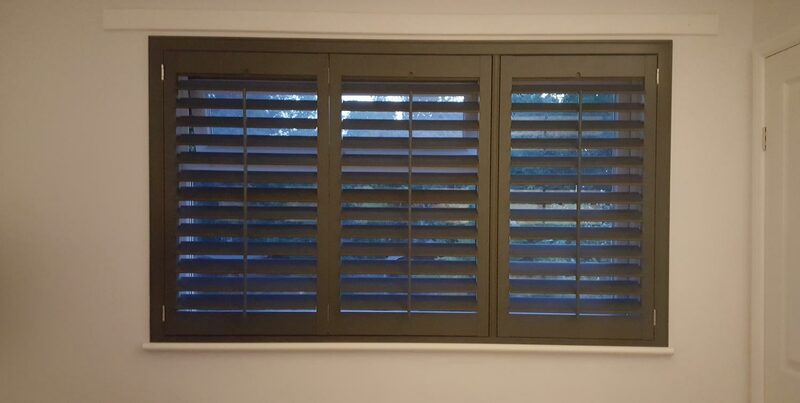 Dreaming of a big bold red, or that exact shade of Dusky Parakeet? We can do it! 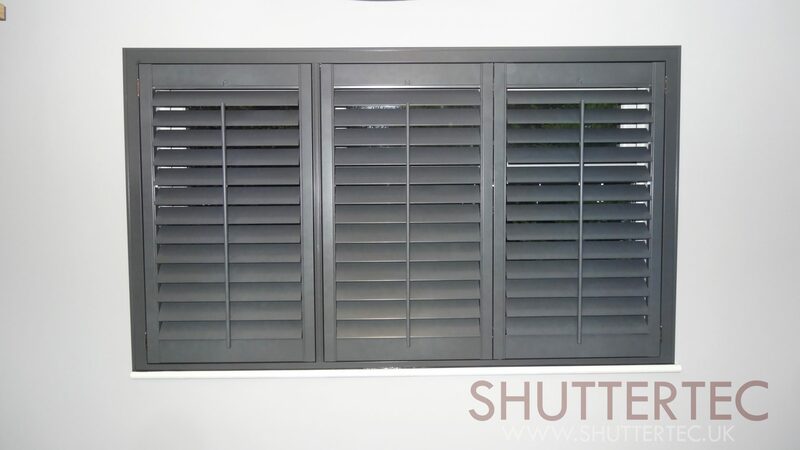 *Please note there is a surcharge for this service. 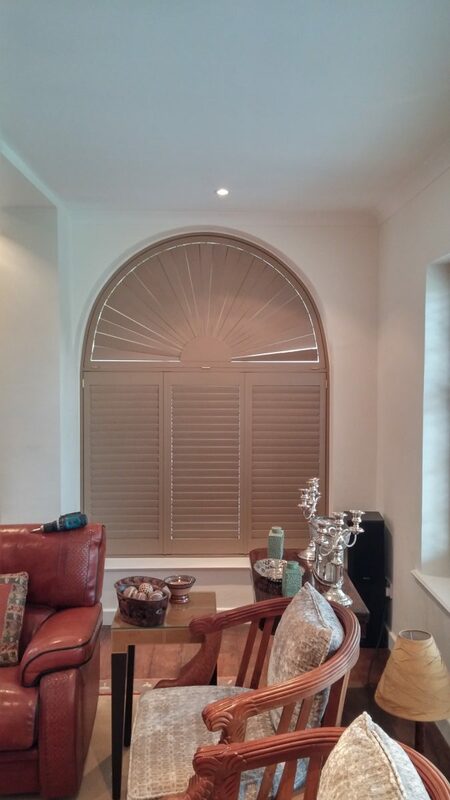 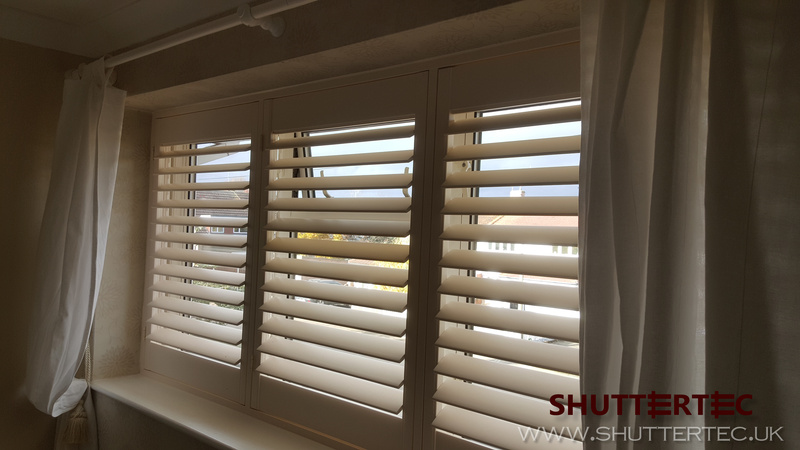 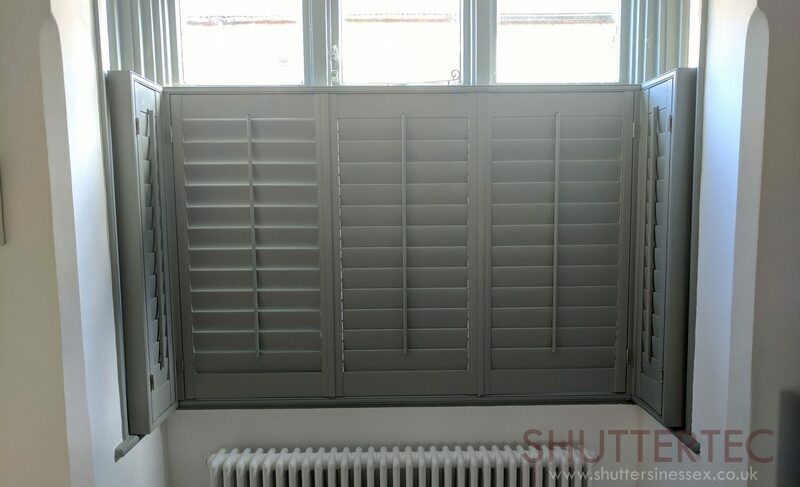 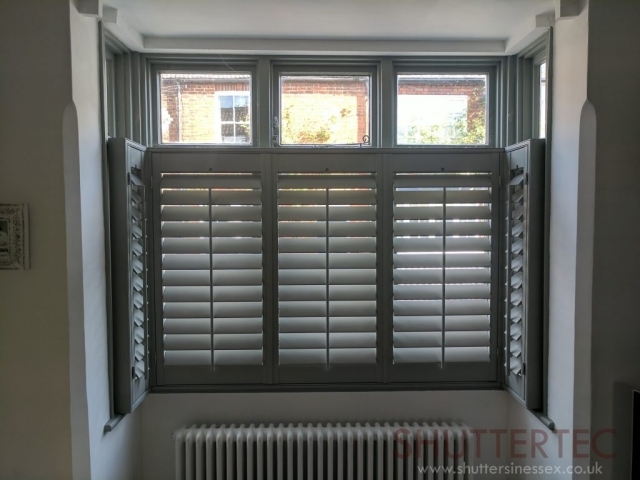 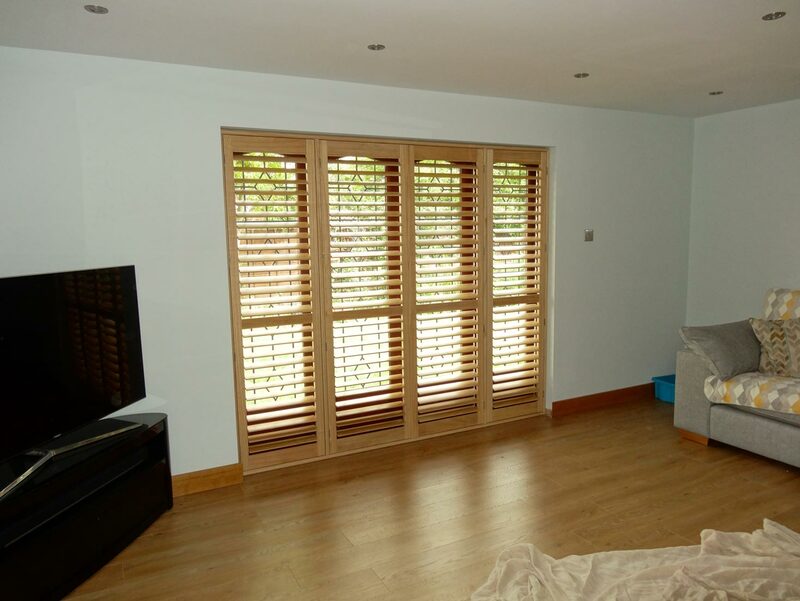 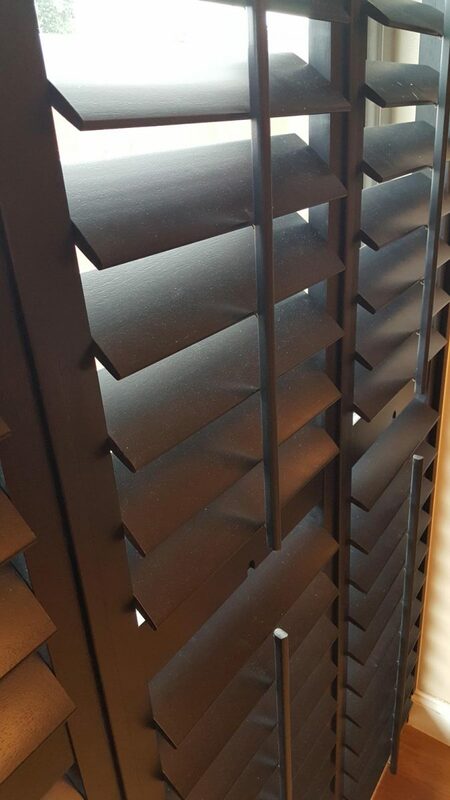 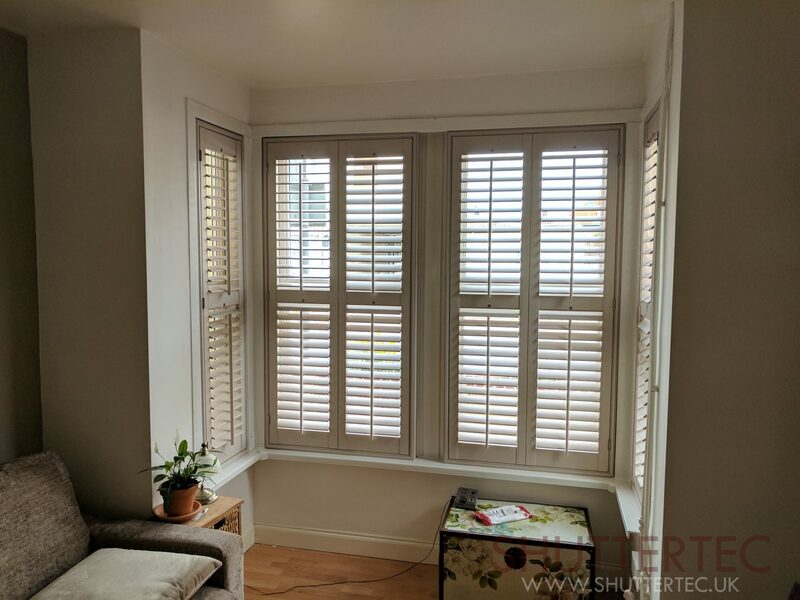 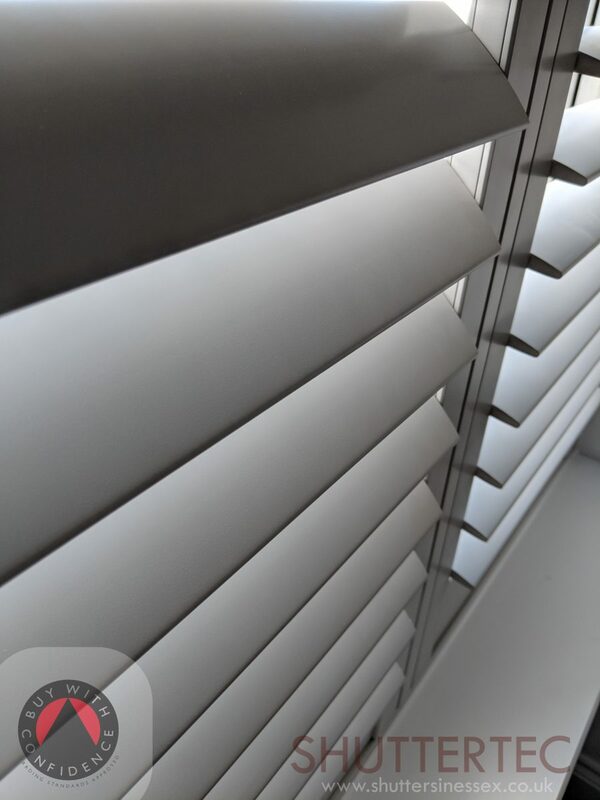 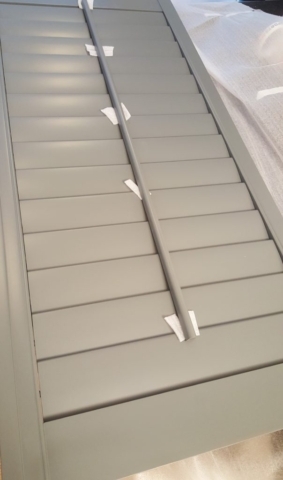 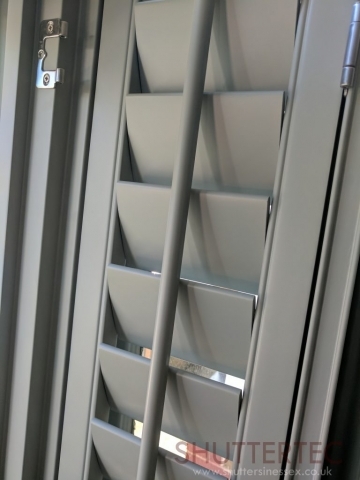 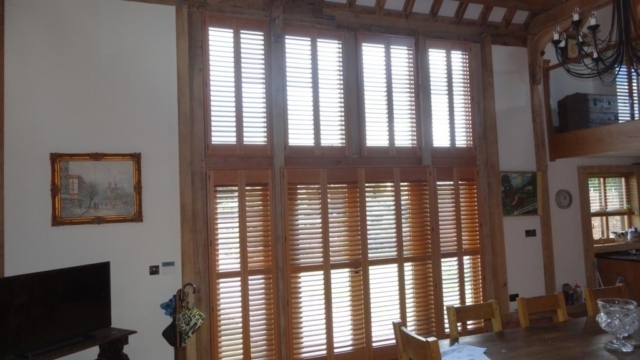 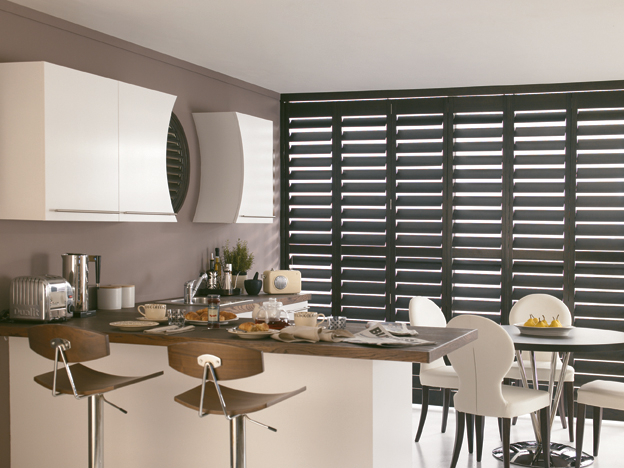 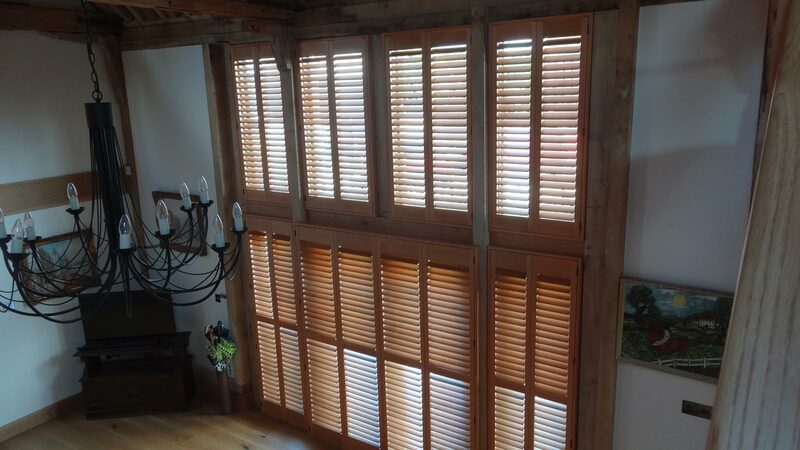 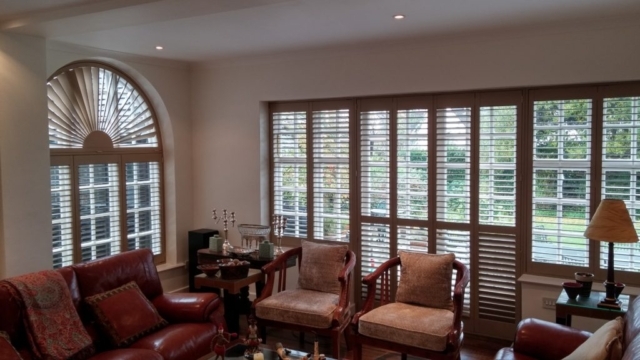 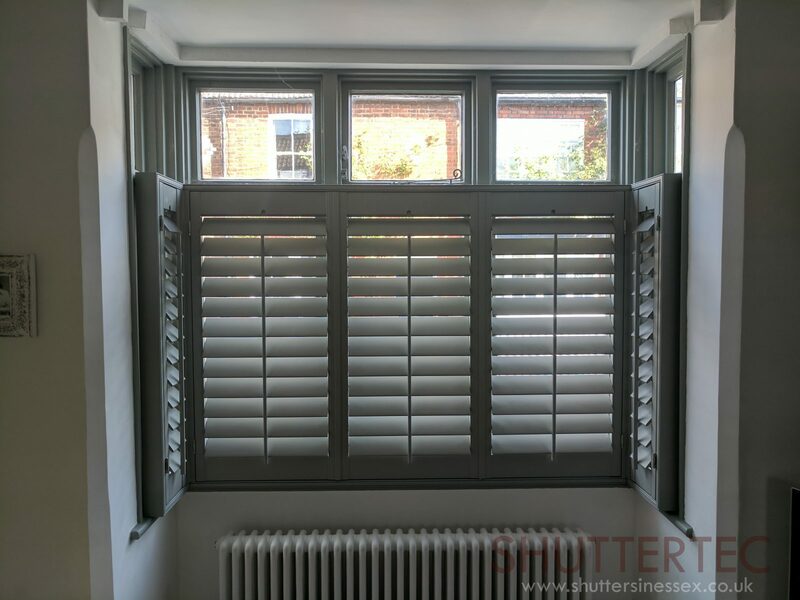 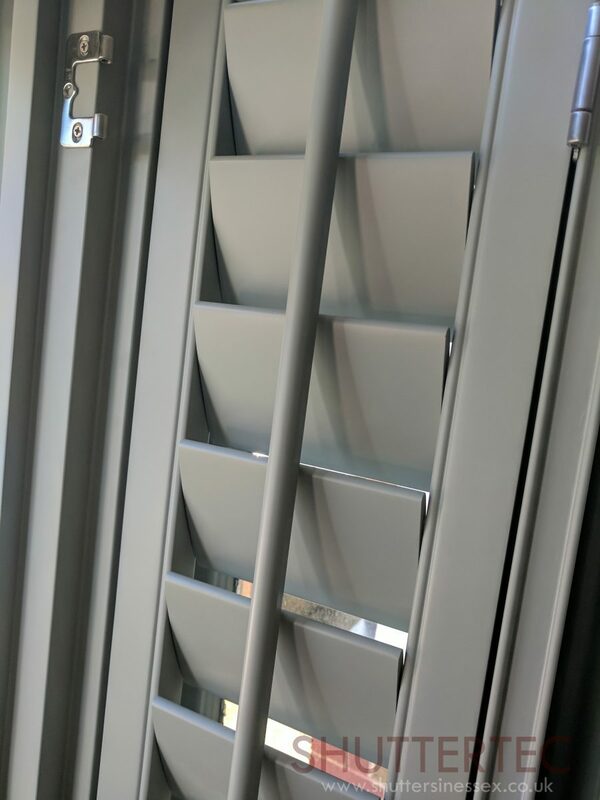 Examples of Custom Coloured Shutters that could be installed.